The Bromley Family Film Club is proud to announce the line-up for its 2017 Free Family Film Festival at the beautiful Beckenham Place Mansion. Our inaugural festival includes a mix of feature films, short animations, archive films of our area and lots of fun and engaging workshops and activities. We start the day with a challenge for both children and parents: a balloon-modelling workshop with Captain Cutlass. 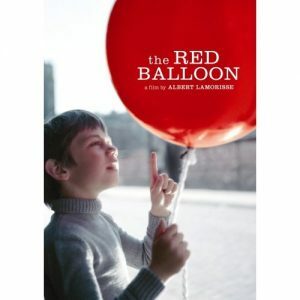 This is followed by a screening of the classic French film ‘The Red Balloon’; a magical story about a red balloon that follows a little boy around the streets of Paris. With a clear link to the more recent animation ‘Up’ this film is sure to delight audiences of all ages. Next up is a programme of short films curated by the London International Animation Festival which offers an innovative selection of short animations, often dialogue-free, for even our youngest film buffs to enjoy. 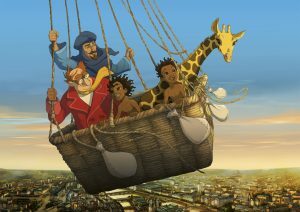 Our first family feature is the French/African animation Zarafa, which is based on the true story of baby giraffe Zarafa, who trekked 3,500 miles from Africa to Paris. The film tells the story of the friendship between Maki, a 10 year old child, and Zarafa, an orphaned giraffe, who was sent as a gift from the Pasha of Egypt to the King of France, Charles X. This is an exotic and exciting adventure for the whole family. 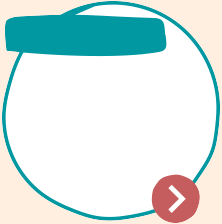 Throughout the day there are plenty of activities to enjoy. 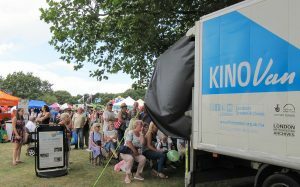 One of the highlights is a visit to the KinoVan: a mobile cinema stationed outside the Mansion that will screen a rolling programme of specially curated archival films of our area. Grandparents may recognise the neighbourhoods they grew up in! 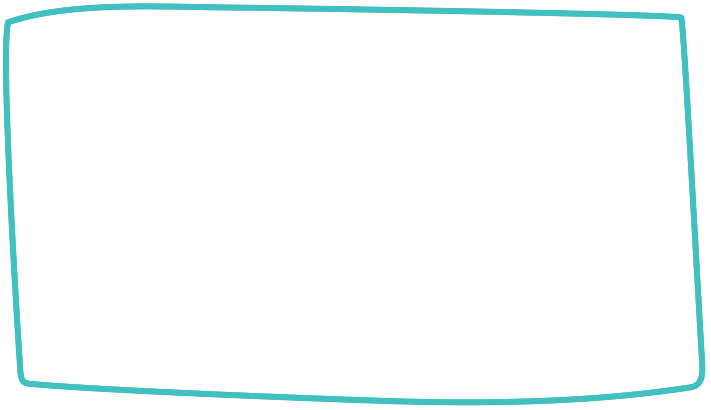 Taking inspiration from our wonderful location at Beckenham Place Mansion we have created a range of workshops and activities that tie in with our surroundings. With the help of our partners ‘Splattermake’ and a number of local artists our young attendees can take part in making creatures and shoebox sets that will be brought to life at our Animation Station. If all of these stories and films inspire you, you can let your creative juices flow at our Animation Station where Laura and her team from Lightbox Cinema will help you to create your own animation. If we work very hard behind the scenes we will even be able to show it on the big screen at the end of the day! Face painting, dressing up and posing for pictures, we can all be stars in our own story. The last film of the day is testament to that idea. 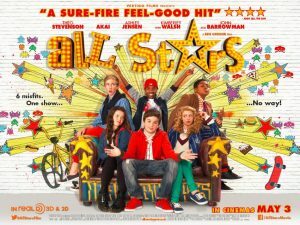 In the film ‘All Stars’ a group of South London teenagers organise a talent show in the hope of rescuing their beloved community centre that is threatened by closure. Join us to watch this uplifting family film with great music and dance routines! And lastly, as a final treat we will watch our own animation films that were created throughout the day. So round off your summer in style and join us for a cinema-filled day on Saturday the 2nd of September!